Harriet Mutoni is the Human Resource and Administration Manager at East Africa Exchange (EAX). Harriet has over 4 years of experience across a number of sectors including administration, data management and sales services. While at EAX She Undertakes day to day Management of Office, formulate and execute and monitor the HR policy and procedures, plans and objectives working closely with senior management. Promotes effective internal communication, Provide administrative support to Finance follow up on EAX relations with banks, financial services and service providers. Prior to joining EAX, she was an administrator and Data Manager at Lindner Foundation Uganda. 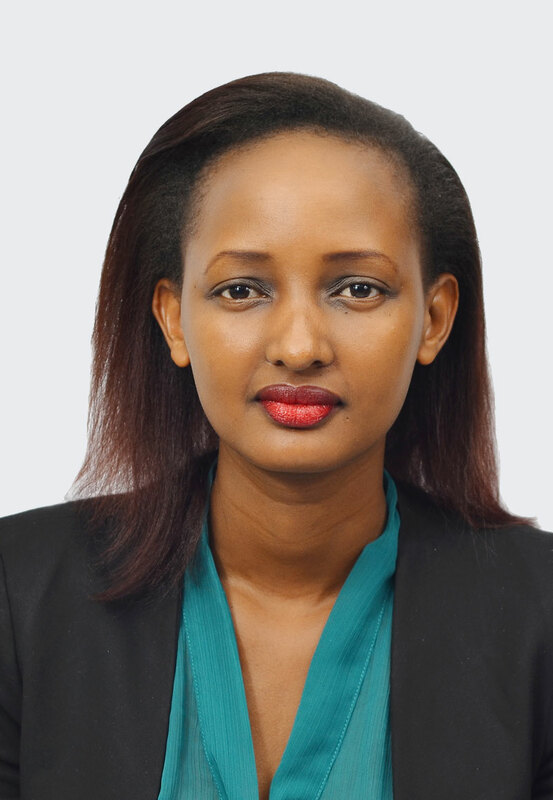 Harriet holds a bachelors' degree in Administration and Secretarial Science from Kyambogo University (KYU), Uganda and now pursuing MBA in Human Resource at Oklahoma Christian University (OC) Kigali Rwanda. We found high quality commodities product at a very good price at EAX warehouses.